Amazon’s Alexa has revolutionized the arena of voice assistant to the next level. Whether you agree or not, in coming days you will see a lot more use of Alexa in the World. Amazon launched Alexa supported smart speakers such as Dot, Echo, Echo Plus, Echo Show, and recently Spot to support Smart devices. These smart speakers can control the smart devices with your voice. Also Read: How to Get Amazon Alexa on Android and iPhone. Just imagine you came home from the office fully tired and don’t want to do stuff like switching ON the lights, fans and more. There comes the use of these smart speakers which can be controlled by your voice. You just need to say stuff like “Alexa, Switch ON the light” – the light turns ON or “Alexa, Switch OFF the fan” – the fan turns OFF. So, for your ease, we have listed some of the Best Alexa Supported Smart Devices for Amazon Echo. 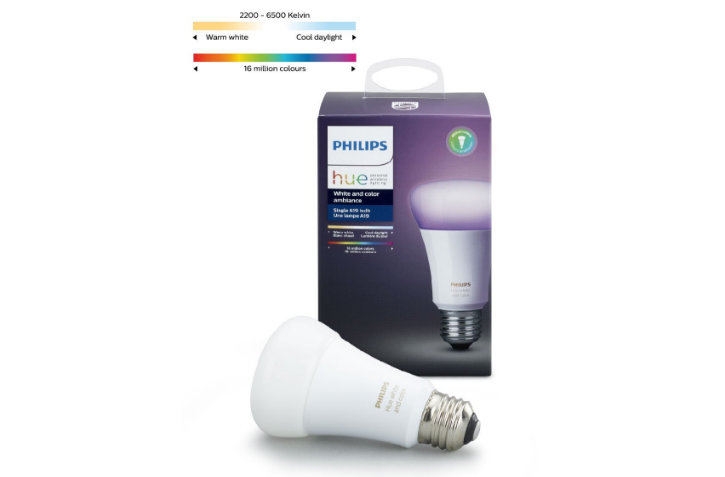 When it comes to smart bulbs Phillips Hue is the first choice. One of the best smart light compatible with Amazon Echo. You can control these smart lights with your voice commands. For example, if you want to change the color of the light then you just need to say “Alexa, change the color of light to Red” – Color changes to Red. Even you can vary the level of lights. There is a lot of things which can be controlled by Alexa but for that, you have to specify it. For example, if you have multiple lights connected to Alexa and you say, Alexa, turn off the dining light then it won’t adjust your thermostat. For that you need Smart hubs there are many of them. But in my point of view, Samsung Smart Hubs is the best. It is compatible with many devices with ease. When you are talking about Alexa Smart devices then it is unfair without Smart Plug. You can control your light, fans, plugged in equipment with these smart plugs. 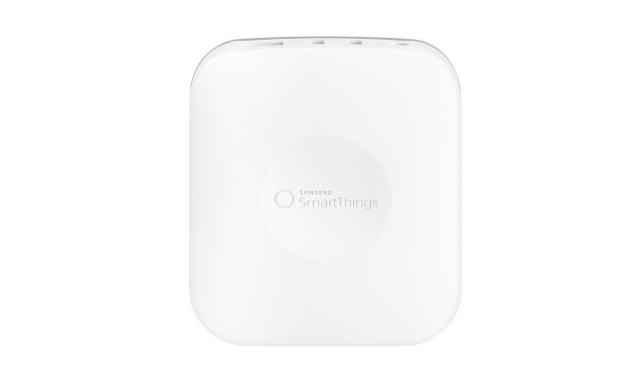 Belkin Wemo Mini is the most sold smart plug which can be connected to the Wi-Fi network. 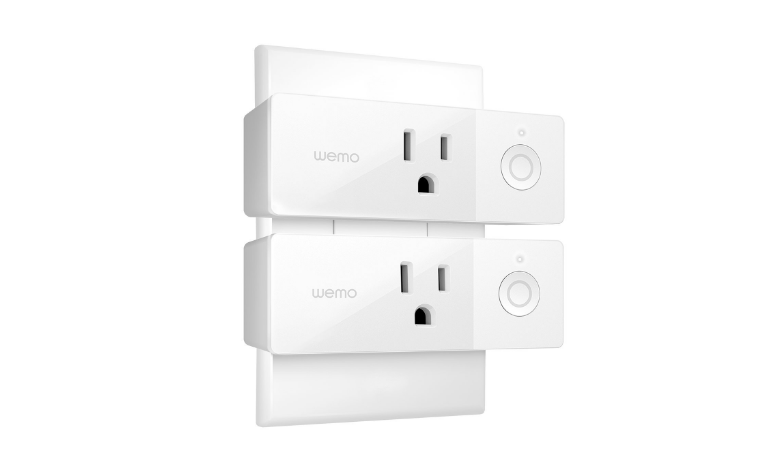 These smart plugs can be scheduled with your voice commands to Amazon Echo devices. It seems to be an interesting one. Smart switches play an important role in controlling the lights of your home. There are a lot of brands which make smart switches like Kasa, Meamor, Wemo but Caseta is most recommended one. 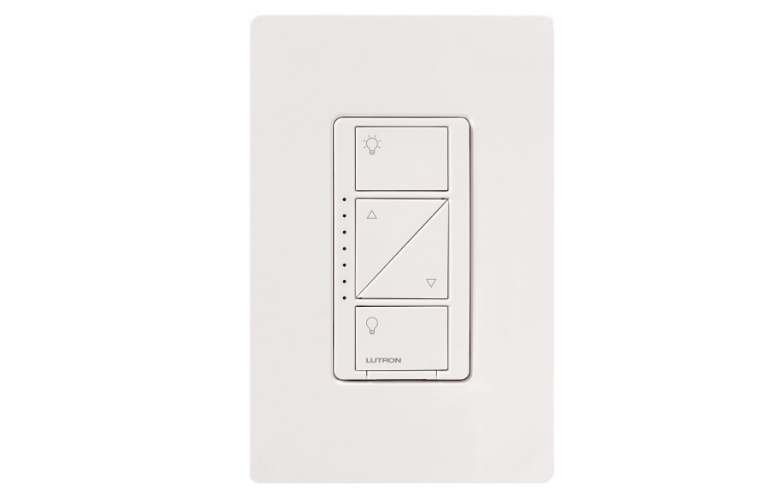 Caseta Wireless Switch is designed in such a manner to control multiple lights. Even you can group multiple lights with these smart switches but for that, you need to give the command to your Echo. There is a number of devices which allows you to get Netflix, Amazon video, Hulu and other streaming stuff. But, Amazon Fire Stick is one device which is compactly designed to support Alexa. With your voice, you can save a lot more time while navigating here and there. 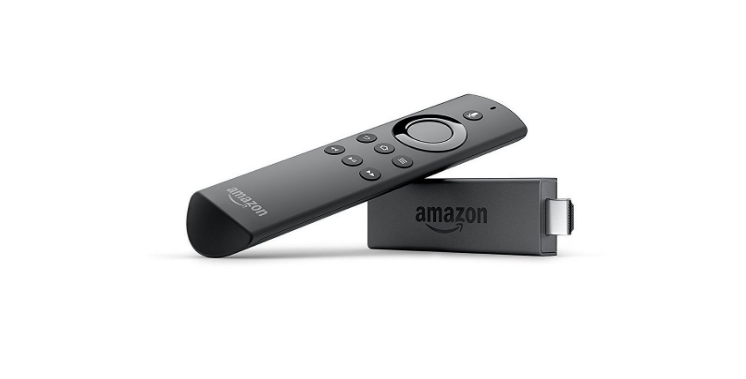 There is Alexa voice remote for controlling the Fire TV and Fire Stick. The list of Alexa supported Smart devices is huge it isn’t easy picking just a few devices. So we have listed some of the Best Alexa Supported Smart Devices for Amazon Echo. If you have any query/suggestion then do comment in the comment section. We would like to hear from you all.